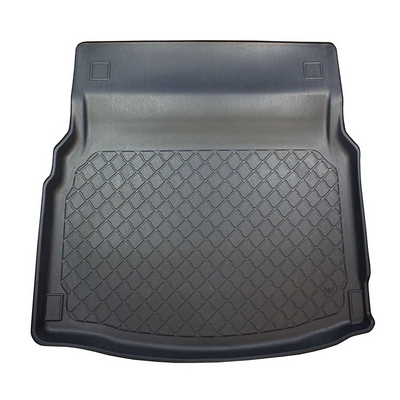 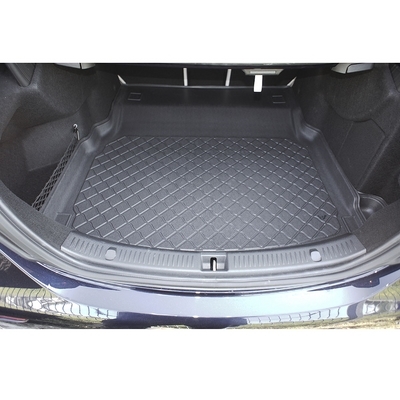 MERCEDES E CLASS BOOT LINER W213 SALOON 2016 onwards . 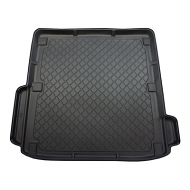 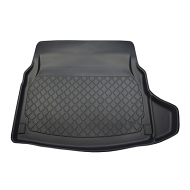 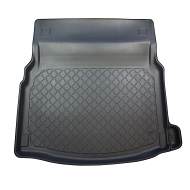 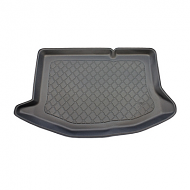 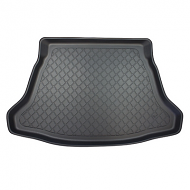 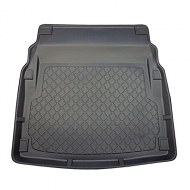 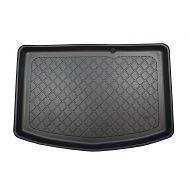 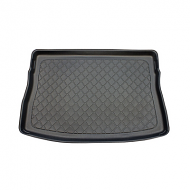 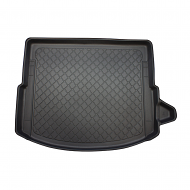 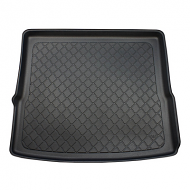 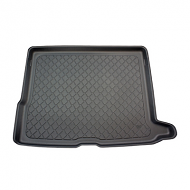 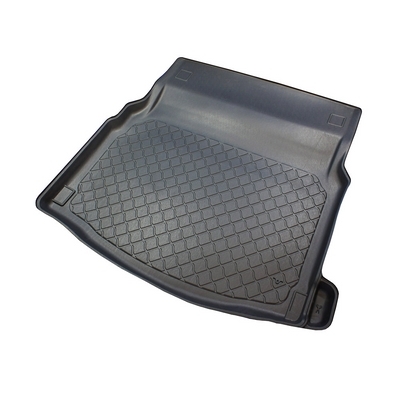 This is fully molded to fit the boot of your saloon perfectly. 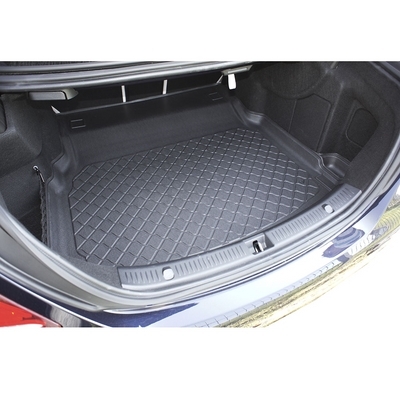 An excellent choice whether you're carrying golf clubs or shopping.